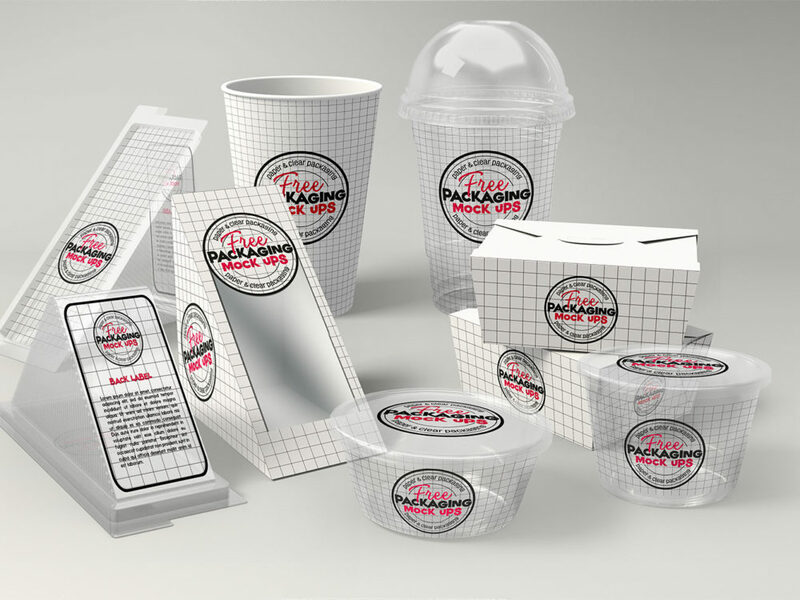 This nice set of mockups for showcase your design of branding elements on the packagings of fast food. 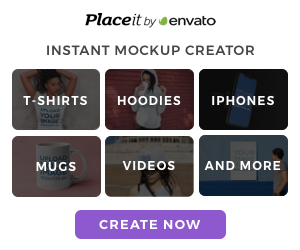 Your work will look great! Enjoy!